Where can I find the best price for holidays to Thailand? Shopping around for the best priced Thailand holiday and still not sure which company to trust? Well, breathe a sigh of relief because you’ve come to the right place! Our My Thailand Holiday Experts have worked tirelessly to package together the best value Thailand holiday deals just for you. Complete with flights, accommodation, transfers and more, our hot Thailand deals include absolutely everything you could ever need. Whether you’re wanting an island retreat or a beachfront resort close to the action, we’ve got it here waiting for you. What’s more, you’ll always be in safe hands with us, because we’ve tried and tested it all out ourselves! At My Thailand, we’re committed to you. We would never sell you anything less than the best and our Price Beat Guarantee confirms that! Our exclusive Thailand Hot Deals offer unbeatable value at the best Thailand destinations. 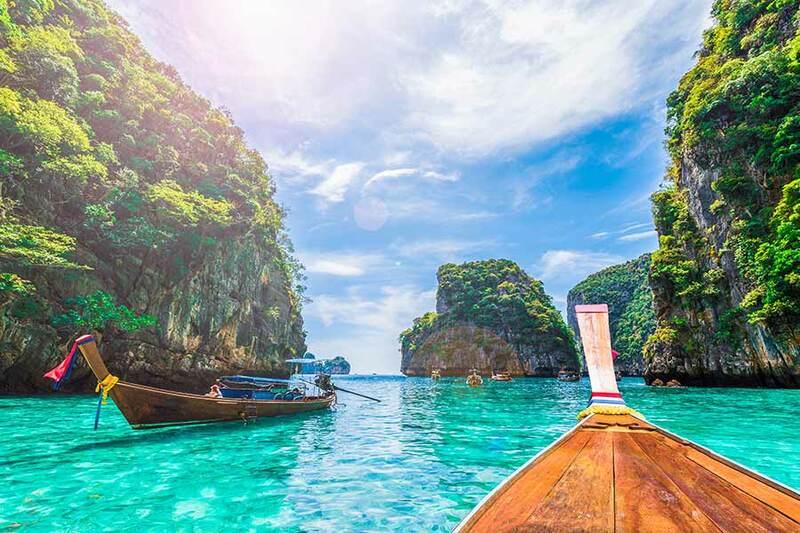 Complete with money-can’t-buy bonus inclusions, these deals will take you on the Thailand holiday of a lifetime! Remember, if we wouldn’t stay there, you won’t find it at My Thailand!